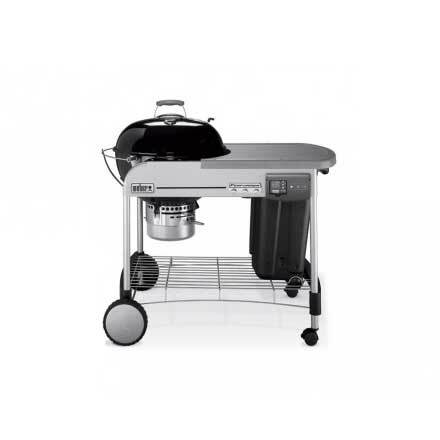 The ultimate in gas barbecue technology, you’ll love how easy it is to cook up a wide variety of impressive and delicious dishes for a full family feast or intimate dinner. 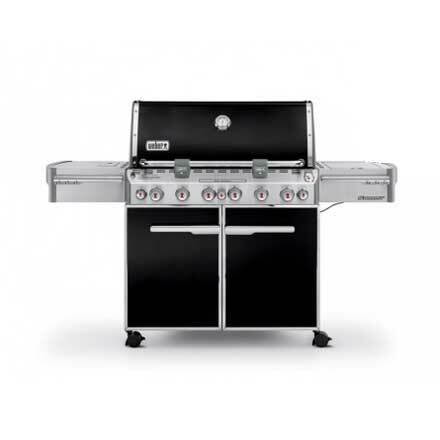 Comes with a 10 year limited warranty. 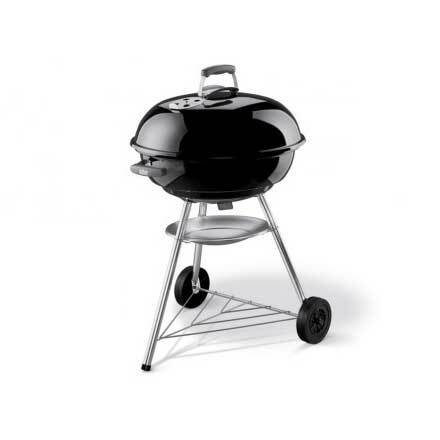 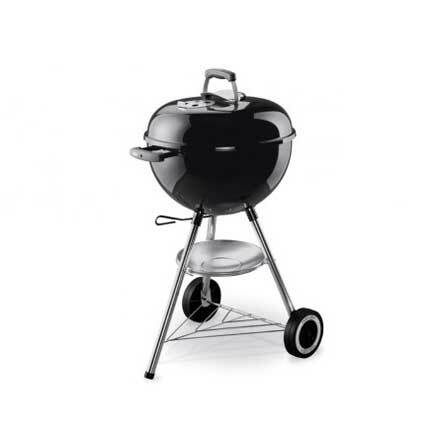 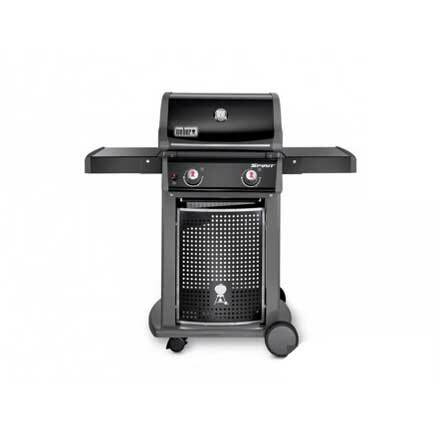 All barbecues in the Summit® range will come complete with Gourmet BBQ System grate as standard.